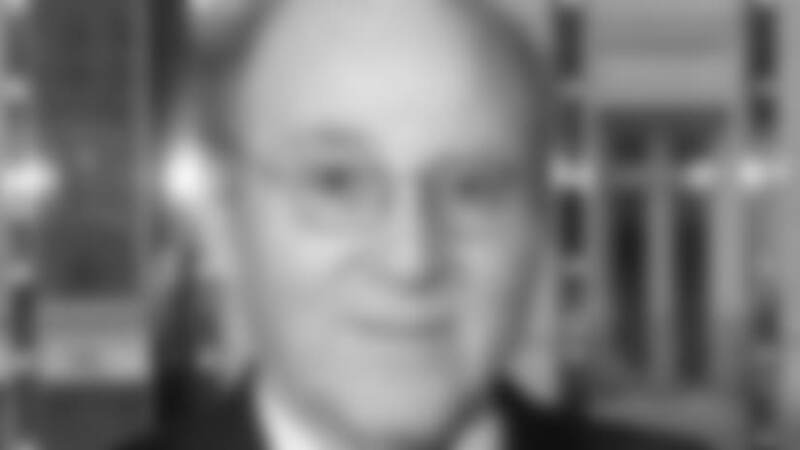 David Mandelbaum has served as General Partner of Interstate Properties since 1968, a trustee of Vornado Realty since 1979 and Director of Alexander’s, Inc. since 1995. Mandelbaum has been a member of the law firm Mandelbaum & Mandelbaum, P.A. since 1967 and holds a law degree from Harvard. He earned his undergraduate degree at Princeton University. Mandelbaum and wife, Karen, have been married for more than 40 years. The couple has four sons, Richard, Michael, Jeffrey and Jonathan and resides in Livingston, NJ.